Notice: Our website is currently being re-vamped so please bear with us. Please call us on 01273 414666 for any help and advice and we’ll be happy to help. 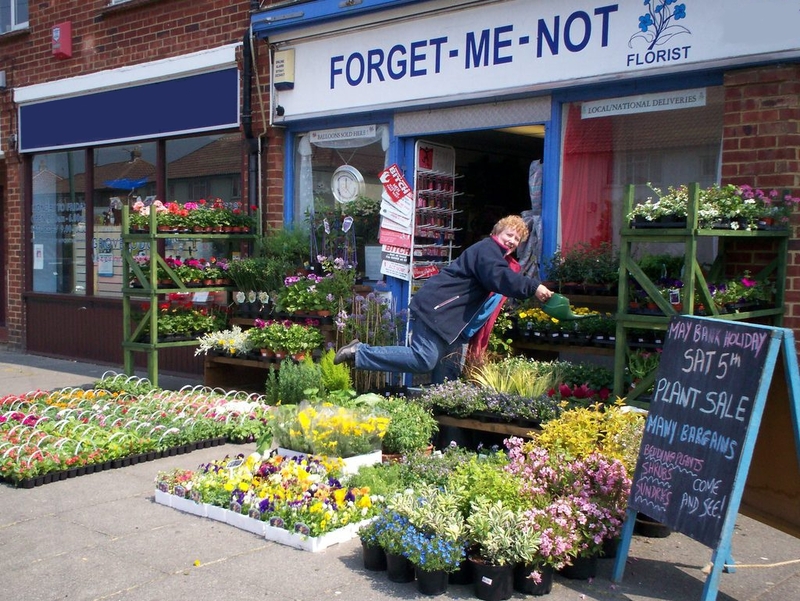 We are your friendly local florist with over 45 years experience and we pride ourselves on our helpful and professional service. We cater for all floral aspects from births to deaths and all occasions in between. We offer a range of balloons, fruit, chocolates and champagne to make your gift a little extra special. Keep an eye on our news page for all our latest special offers.